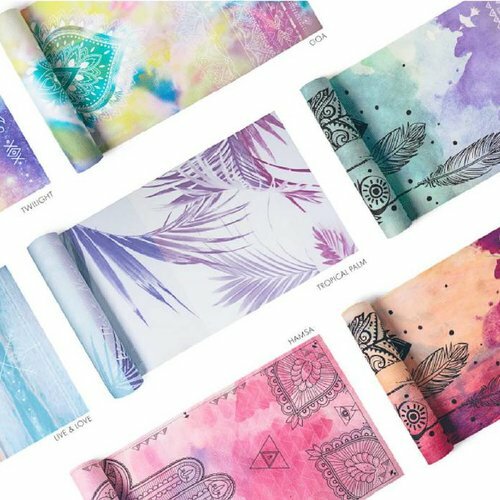 High quality yoga mat that are non-toxic, have beautiful prints and are motivating. Check for example these yoga mats by Vagabond Goods with amazing prints. What is your favorite yoga mat?